By this time of the year, your holiday marketing plan should be pretty well up and running. Hopefully you’re pulling in the profits you anticipated. But, are there any last-minute opportunities that may have been overlooked while you’ve been preparing for the busy holiday season? 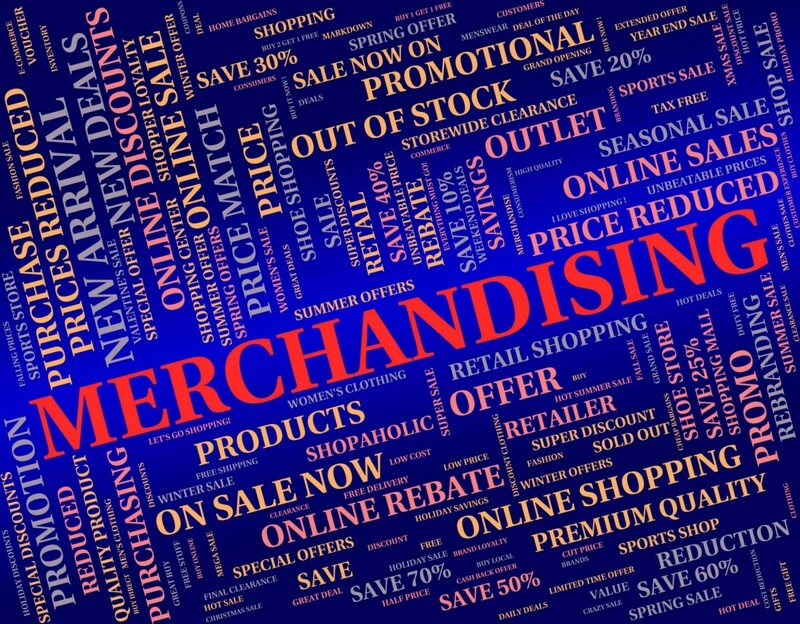 Here are some holiday merchandising ideas that may help improve your bottom line this season. Food merchandising: Use prime space on the racks to push holiday candies, cookies, and snacks that customers can pick up quickly for holiday get-togethers. Time-starved shoppers are willing to pay a little more, so be sure these items are easy to find and clearly visible. Meal merchandising: With people hustling and bustling around town for shopping and get togethers, quick meal options are hot sellers. Market your foodservice offerings as meal replacements for people on the go. Gift merchandising: Most of your shoppers are looking for convenient ways to mark a gift off their holiday shopping list. Make it easy for them by putting last-minute gift ideas right in their line of sight. You can even create your own gift packages, such as a branded travel coffee mug full of goodies. Loyalty programs: Use your existing customer loyalty programs to offer special perks to your regular customers. For your best customers, hand write personalized holiday cards to show them you appreciate their business. Serve your community: Truly embrace the idea that this is the season of giving by showing your local community members how important they are to your business. Donate to a local school’s holiday party, sponsor a food drive, or deliver holiday meals to families in need in your immediate neighborhood. Gift card sales: Who wouldn’t love a free tank of gas or a free car wash? Make sure gift cards are part of your holiday merchandising strategy. If you sell other merchants’ cards, make them easy to find, and consider offering loyalty incentives to your regulars who purchase them. Lotto sales: Lottery and Lotto tickets make perfect stocking stuffers. Who knows, you could be the store that makes someone’s new year worth a million bucks!